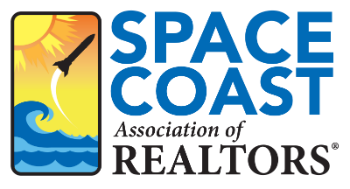 Get Started with SpaceCoastMLS.com - Space Coast Association of REALTORS® Member Site. Last summer, the Association launched a brand new website that is chock full of resources. Members who attend this class will learn how to navigate the new website and take advantage of everything it has to offer. Attendees should bring their own tablet or laptop to get the most out of this course.